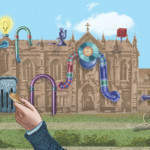 Private university New College of the Humanities promises radical education, but are AC Grayling’s ambitions realistic? 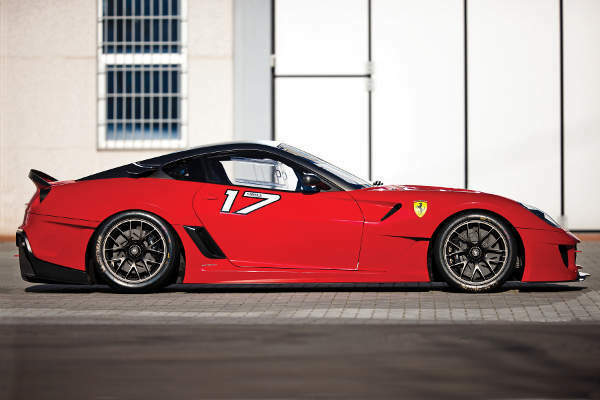 Sport car fans will have the chance to snap up a rare 2010 Ferrari 599XX next month when it goes on auction in Paris. 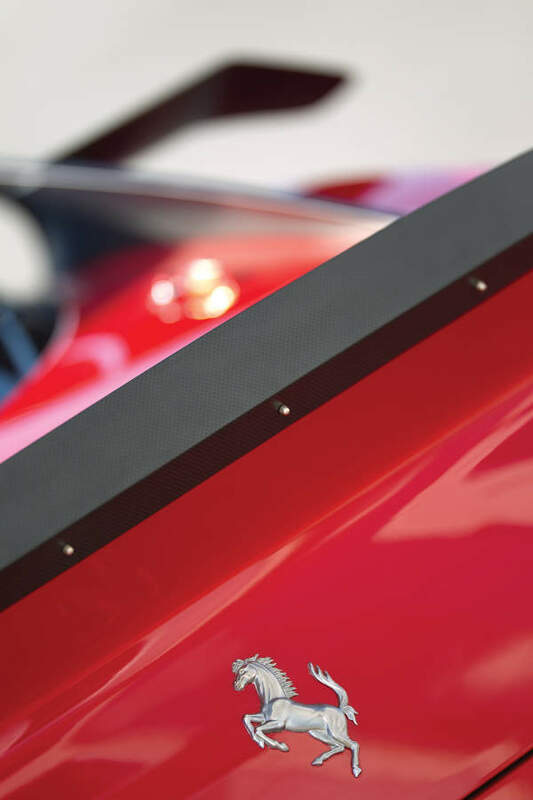 Ferrari made only 29 examples of the 599XX, which was based on the 599 GTB Fiorano and designed to push road and racing car technology. RM Auctions expects it to fetch almost £1 million (€800,000-€1,100,000). 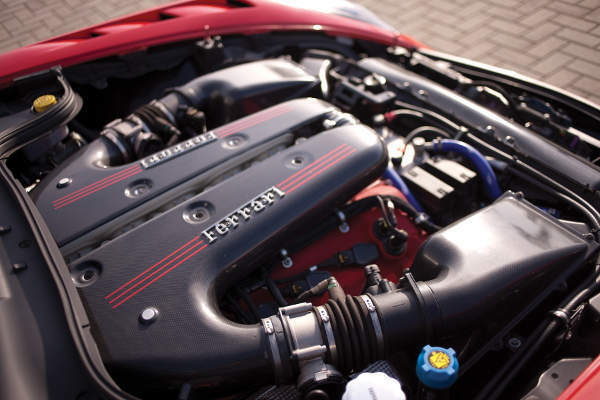 The Ferrari 599XX packs a 5,999 cc dual overhead-camshaft V-12 engine generating 730 bhp and is capable of going 0-60 mph in just 2.9 seconds. 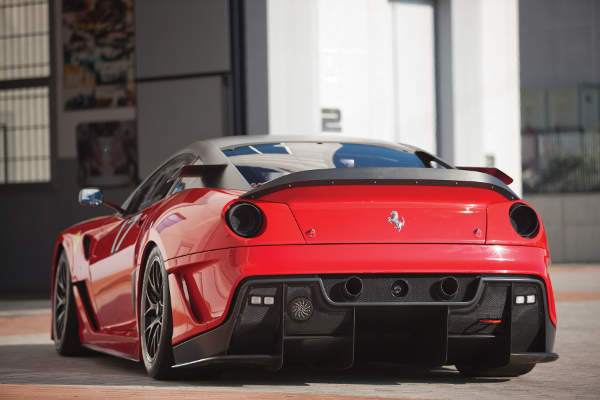 Ferrari road car test driver Raffaele De Simone has noted the car is more driveable than the Enzo FXX. 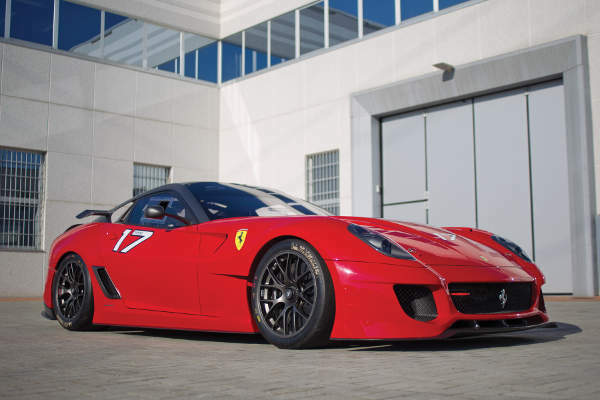 The 599XX also matches the Enzo’s lap times at the Italian carmaker’s Fiorano test track. 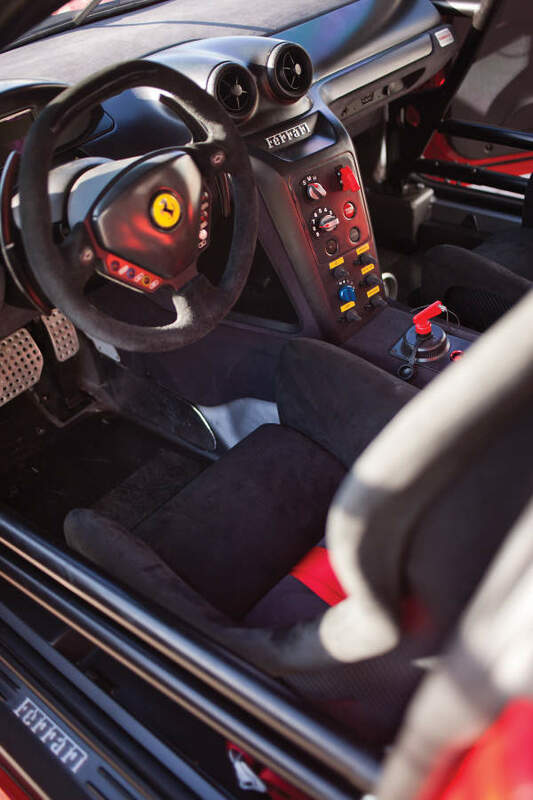 It will go under the hammer at RM Auctions in Paris on 5 February. Photography by Cymon Taylor 2013 © RM Auctions Inc.